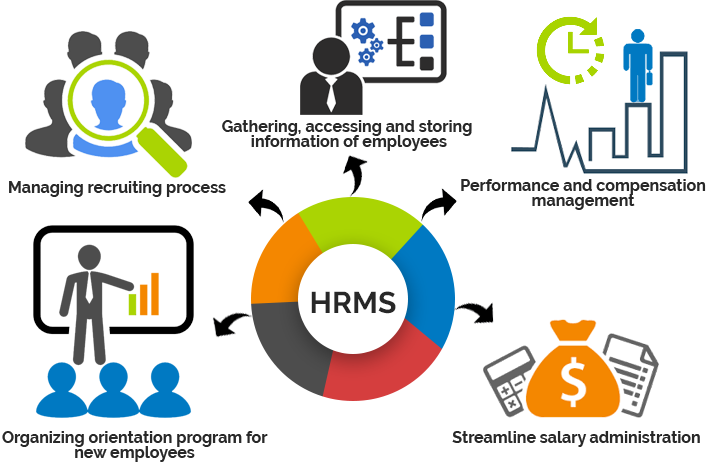 MS Dynamics Navision HRM or HRIM or HCM System envisages automating transaction relating to personnel matters. Human Capital Management System is a blender of Payroll and Human Resources. Through, an organization can manage their both areas perfectly with the help of Microsoft Dynamics NAV System. Human Resource Information Management software can fully integrate with Microsoft Dynamics Navision. HCM Software automates and streamlines many of the day-today record keeping processes and offers a framework for HR staff to manage administration and payroll benefits. Manage information to a unlimited number of payroll (such as expenses, earnings, hours, etc.). Doesn’t matter……what kind of SME’s (Small and Medium Enterprises) you have. Even if you want to handle HR and Payroll functions then organizations must go with cloud-based Enterprise Resource Planning – ERP System. Let’s connect with Navision India.